There is something about beer that unites people, and for the eager brewers behind Jetty Road Brewery, bringing people together and creating their own brewery is a dream come true. If you’re looking for a good glass of craft beer, go give Jetty Road Brewery a visit. 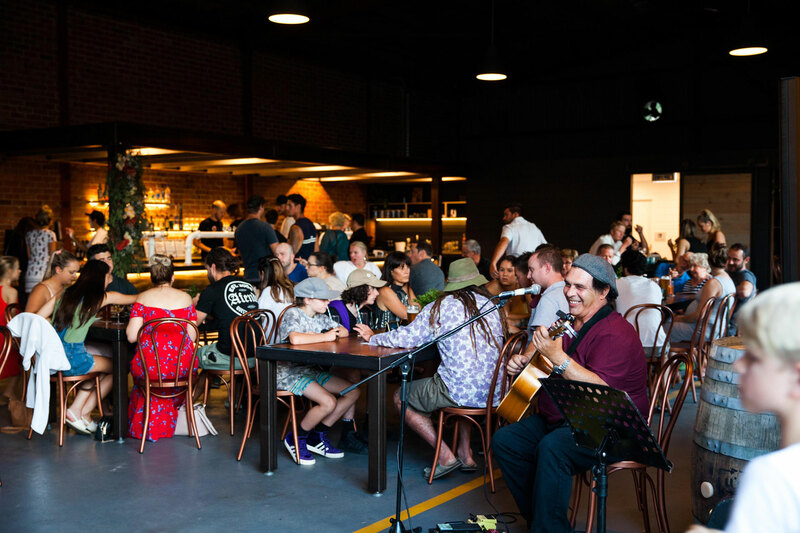 What used to be a backyard garage, has now turned into an industrial brewery that houses some of the best handcrafted beers in the heart of Mornington Peninsula. 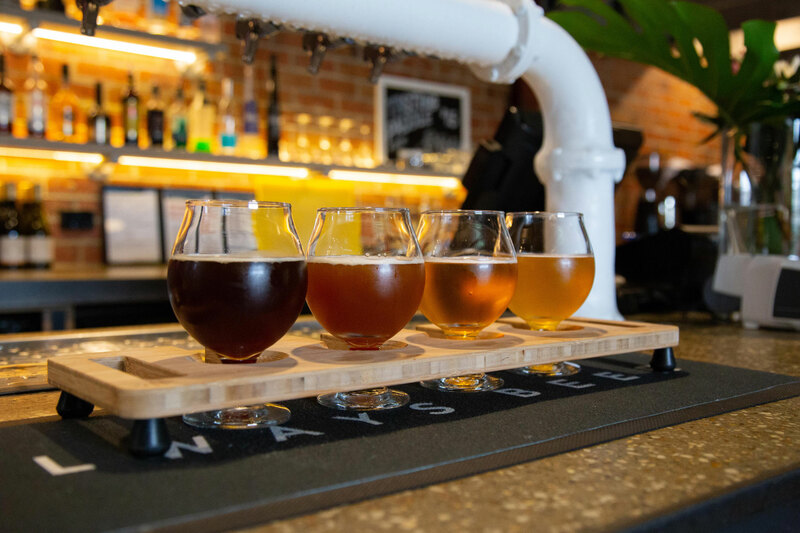 Located along Brasser Avenue in Dromana, this local brewery offers hop-driven American Pale Ale, a range of craft beers, and wine including sparkling wine and Pino Gris white wine. 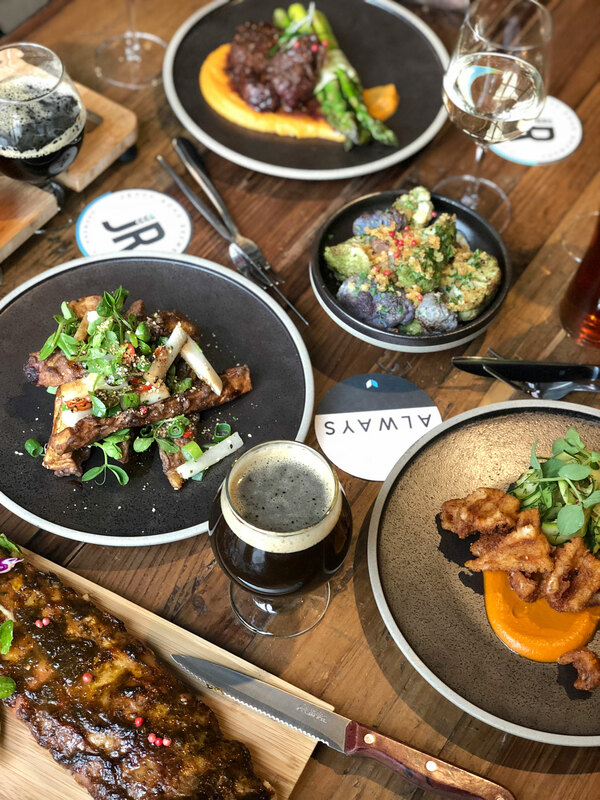 To pair up these awesome drinks, they have a menu of scrumptious dishes made with local ingredients such as pork scotch, lamb cutlets, roasted pumpkin, and of course some cheese to go with the wine.